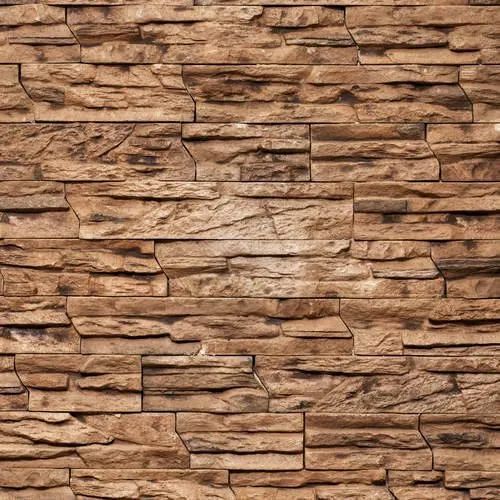 As per the needs and requirements of our clients, we are involved in providing Natural Stone Tile. The idea of Kothari Bath Concepts was encapsulated in the year 2012 and since then the story is unending. We are involved in distributing and supplying a wide range of Tiles, Wall and floor Tiles, Water Closets, Wash Basins, Urinal Sinks, Bathroom Accessories, Kitchen Sinks, Tap Fittings, Bathroom Cabinets, Bath Tubs, Shower Enclosures and more on the demands of the customers. The products of our company are known in the market for the impeccable quality rendered. The company has soon earned name in the industry as providers of quality bathroom and kitchen accessories. The manufactured products supplied are a result of the high quality standards set by the company in order to preserve the huge clientele. The traded products have high corrosion strength and a long life and as an additional advantage are built keeping in mind the trendy mindset of the people where customers demand for everything according to the latest fashion trend be it bathroom or kitchen accessories. To ensure that the company meets the growing requirements of the client base the manufacturing unit is equipped with the latest technology oriented mechanism which is regularly updated to ensure smooth and quality operations to its clients.